Q: How many different versions of Fantasia are there? Q: How come many of the pieces do not follow a story? 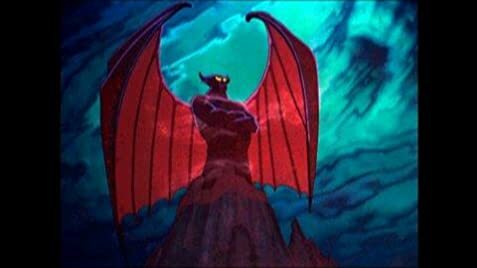 Disney's "Fantasia" is a pure classic. What we are shown are a few animated musicals, filled with grand splendor and vivid colors. 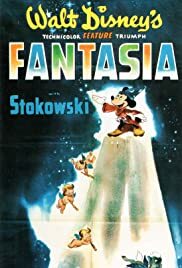 "Fantasia" is one of those films that everyone knows by heart, and has watched since being a child. My personal favorite was always the Mickey Mouse short - one of the darkest Mickey cartoons I've ever seen. If you haven't seen "Fantasia" yet, then you must be from another planet. It is one of the best Disney musicals ever, which some push aside and forget too easily.